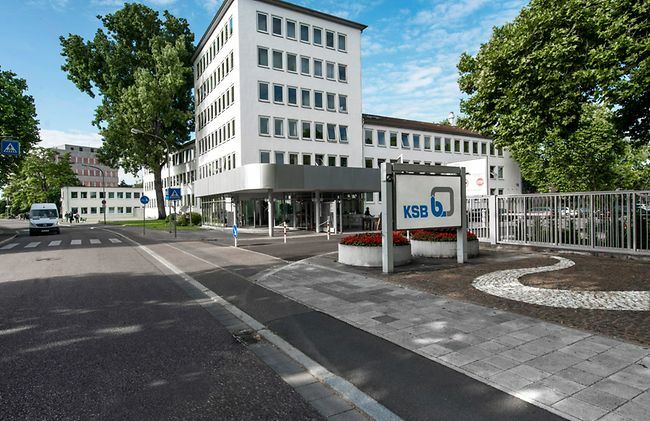 Administration building of KSB SE & Co. KGaA in Frankenthal, Germany. 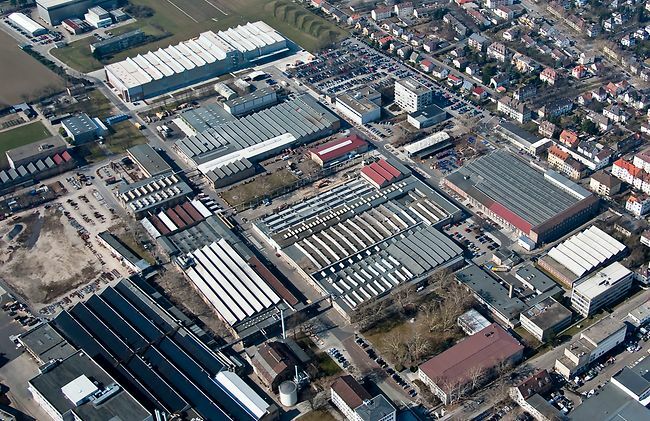 In Pegnitz, KSB SE & Co. KGaA produces pumps for building services, industry and water engineering as well as valves for industry and power stations. In addition, the factory is a competence centre for foundry technology and materials engineering. Administration building of KSB SE & Co. KGaA in Halle/Saale,Germany. Administration building of KSB Pumpy+Armatura spol.sr.o. in Prague. 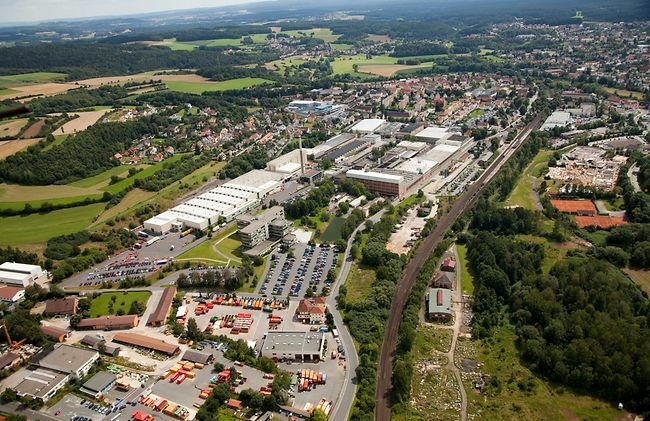 Aerial view of the KSB factory in Pegnitz. 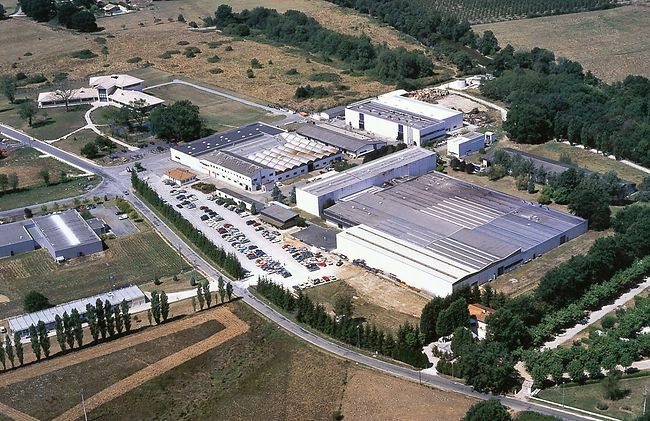 La Roche Chalais is home to KSB S.A.S. 's competence centre for AMRI butterfly valves, non-return valves, valve actuators and control systems. In Vinhedo, near Sao Paulo, Brazil, KSB Bombas Hidraulicas S. A. manufactures standard pumps of the Meganorm, Megabloc and Hydrobloc series.